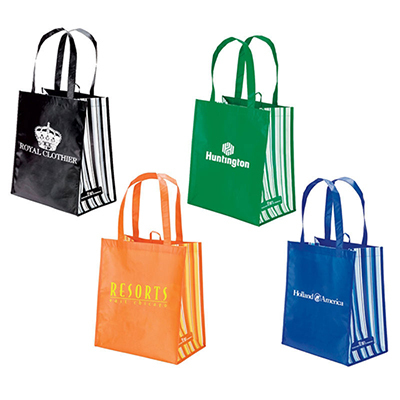 Custom Celebration Tote Bag (Ike) - Promo Direct. 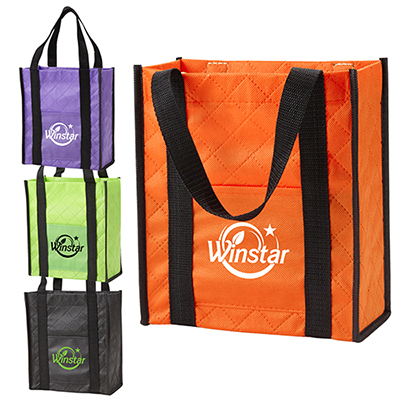 These custom Celebration Tote Bag can boost your brand’s visibility at trade shows and product launches. They are cost-effective and high on quality. 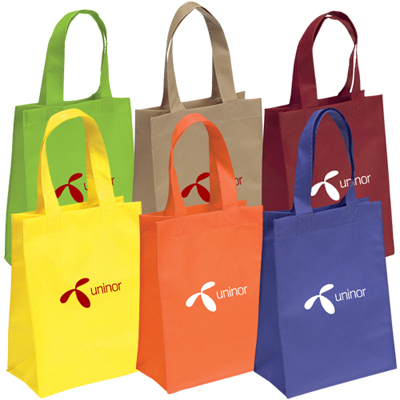 Select these bags from a wide range of attractive colors and customize them with your company logo or message. Place a bulk order to save your marketing budget! "High quality and suited my marketing campaign perfectly. " "We bought these to give away at tradeshow. My recipients loved them. " "Excellent customer service! I needed these bags in quick time and you guys delivered as promised. The imprint looked great. "